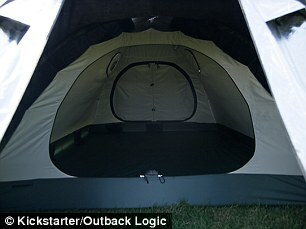 The Tent Siesta4 is a novelty which appears in billboard. In fact it is still a project, but that is already in the process of becoming reality. And if you want you can even give a little push for her to enter the market. The revolution that it proposes is to end the problems of excessive heating and external light inside the tent. 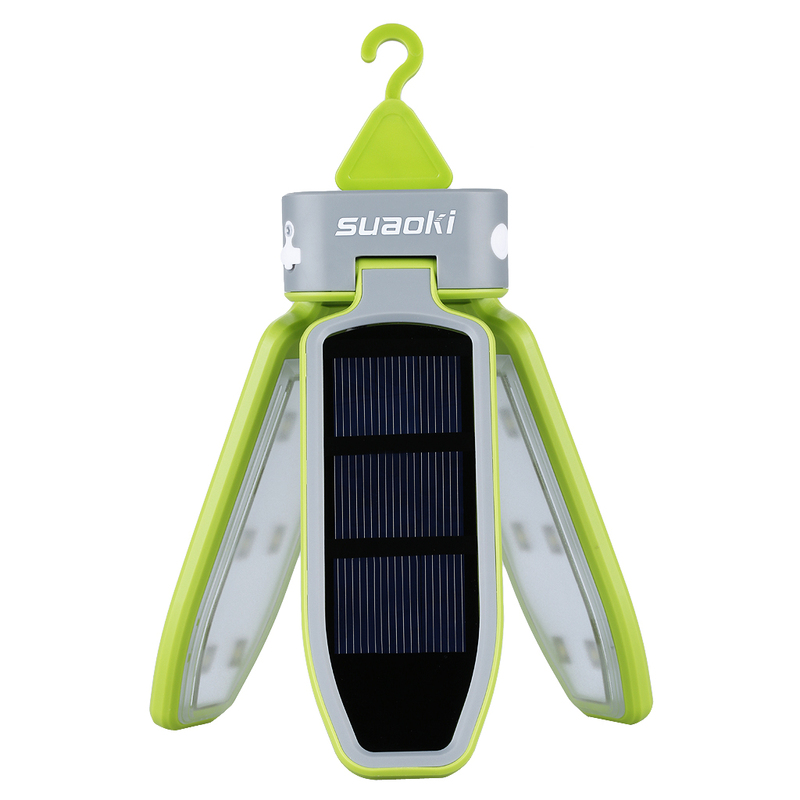 It was designed to, among other situations, be used at music festivals or any other occasion where the camper wants to continue sleeping in the morning (or afternoon) without having to wake up by heat or light in the tent. Especially to placate this heat issue this model would fall like a glove here in the hot climate of Brazil, isn’t it! Who brings that innovation is the American company Outback Logic. Gives more information below! 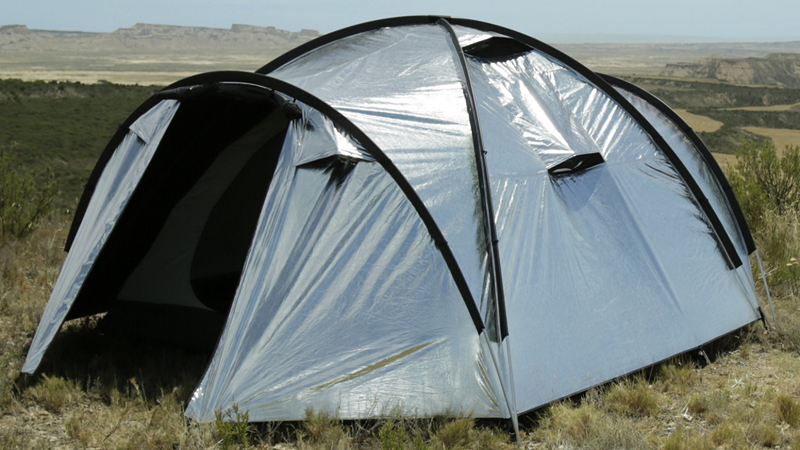 Siesta4 tent has a sobreteto that blocks ultraviolet rays super reflective, heat and light. 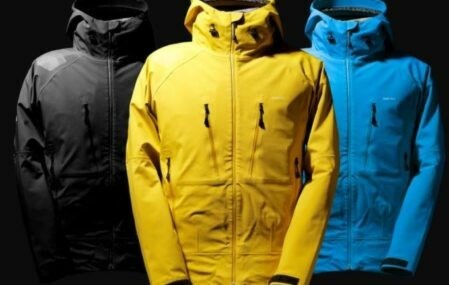 The fabric is a polyester one, developed by the company itself to ensure your maximum efficiency. Furthermore the fabric is also waterproof, obviously!All entries (Windows and doors) have “double door”, with mosquito net and lock screen in zipper which makes tissue blocking the light. It’s all worked out for you don’t want to get out of the sleeping bag. But the highlight of this model lies in two fans can be “installed” in the structure of the tent. Are fans super 8 inch mufflers that are part of the “ceiling” to make the cooling as the doors are closed. 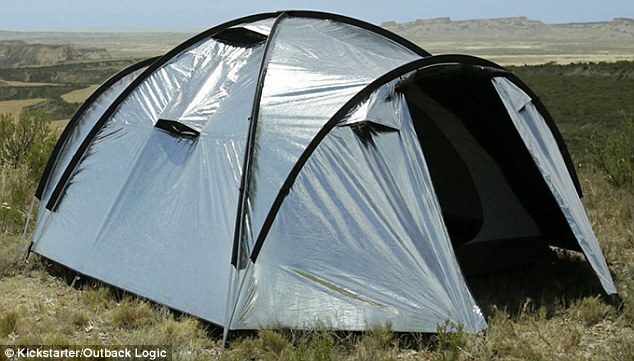 It pulls the air outside (through an opening in the sobreteto) and plays into the tent. The energy for the operation of the fans is for a USB port, you can connect it to your phone, tablet or notebook for example. 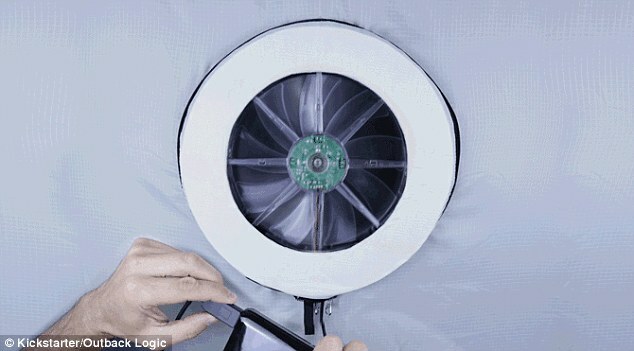 The fans become trapped through zipper foot, one on each side of the tent. Beyond this point the fans she also has two doors, one on each side, that can be opened by creating an air corridor. The idea is to promote the circulation of air when the doors are open. And she still has 6 small Windows (vents) which also facilitates the exchange of air. Check Writingles for how to maintain a sleeping bag. 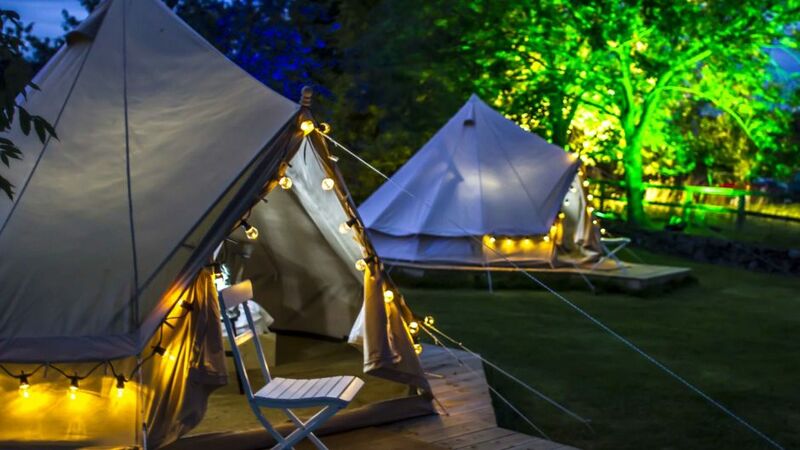 According to manufacturers the idea is not only to make a nice atmosphere in the summer but also in winter when the air needs to go outside the tent not to generate internal condensation. You’ll understand better some of what we talked about seeing the photos and videos below. The Siesta4 is an igloo for 4 people. 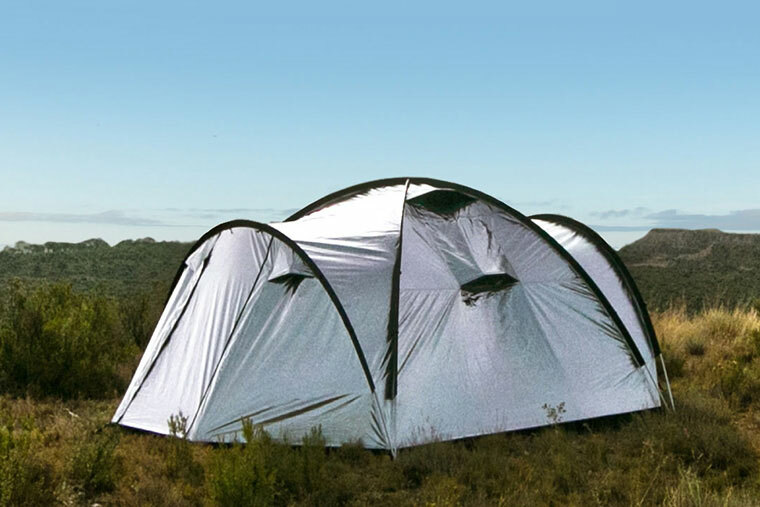 Structurally it is a model similar to other tents that exist on the market and is very easy to assemble. The rods are aluminum and there are several attachment points, according to the company enough to give a great resistance to winds and storms. This model, beyond the doors, has super spacious, advances in each of the two doors. All this weighs 8 kg, but obviously the target audience isn’t climbers, or anything like that, quite the contrary! 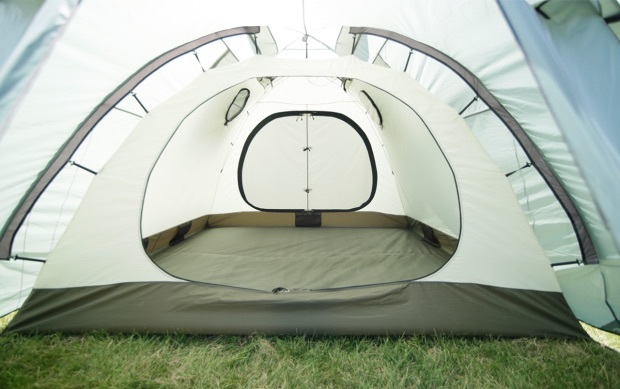 Is a tent for a more demanding level of comfort. 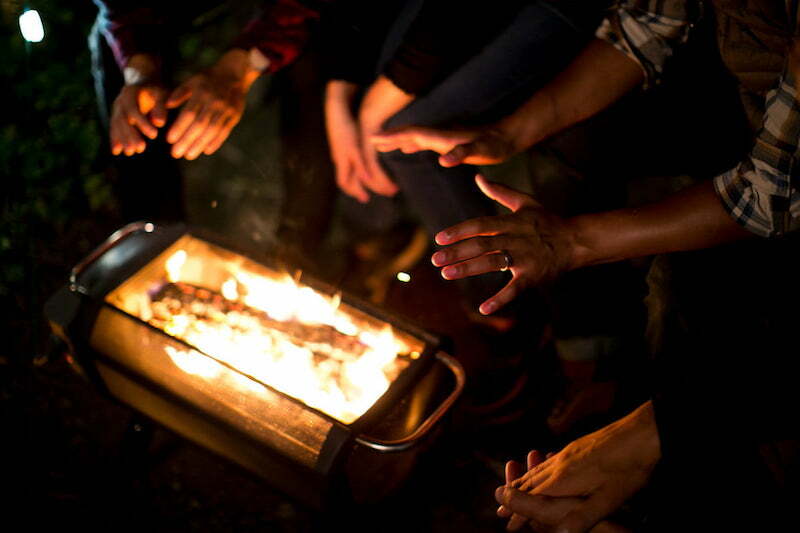 So, ready to face a night of camping longer? 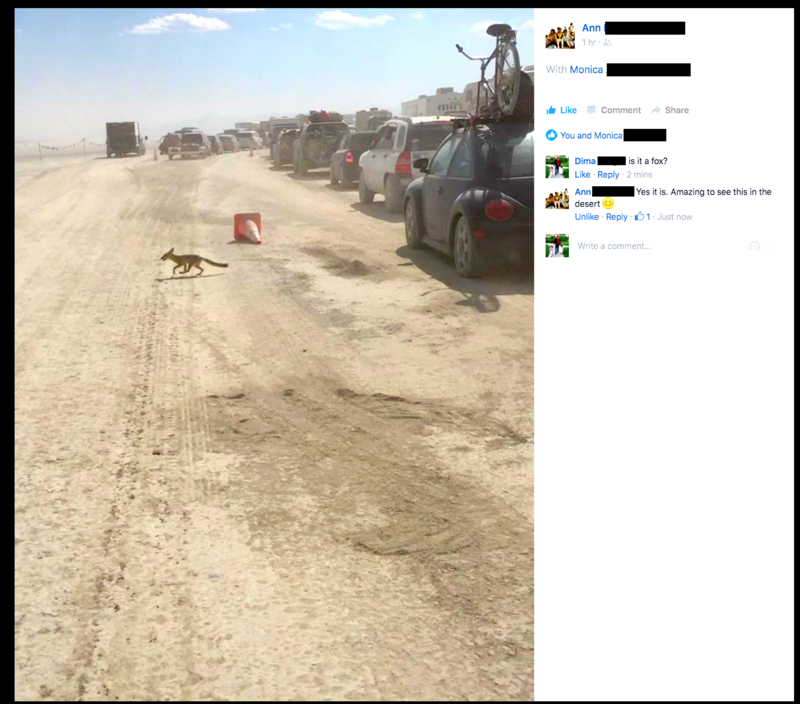 If you enjoyed the project, you can help him by donating from $1 dollar. But if you have “left” to shell out a little more, from the donation of $315 you “win” the simpler model of tent, without the fans, that will be posted (at first only to the United States) from April/2016. Learn more about prices and donations at theSiesta4 page on Kickstarter. If you do not live in the United States and want to make this generous donation to receive a tent, before you contact the company and ask about freight values for shipping to Brazil. 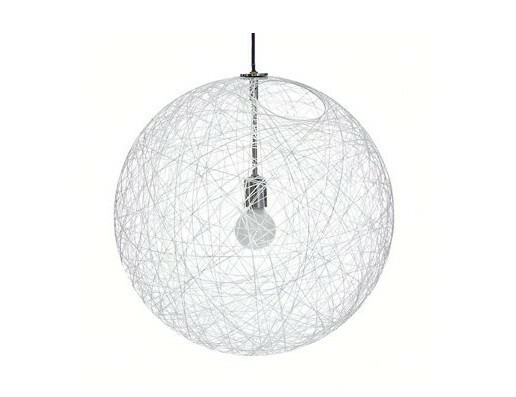 Many other detailed information and techniques on the product, on the materials, design, pictures, etc. can be found also onSiesta4 page on Kickstarter, but all in English!